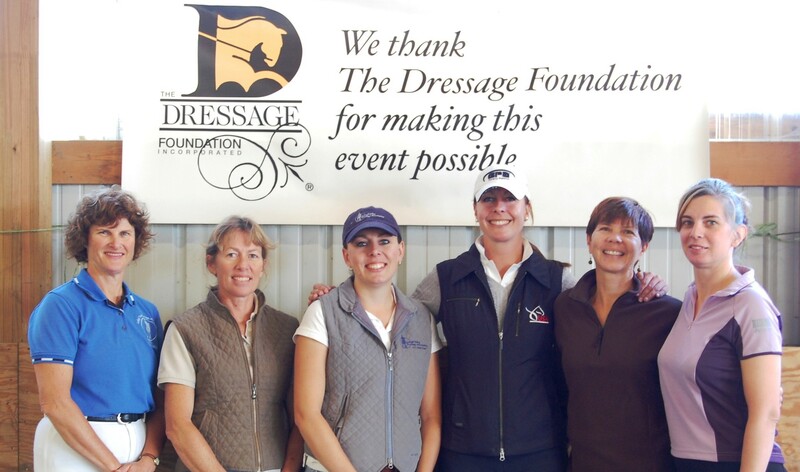 The Dressage Foundation (TDF) invites the public to the 2016 Florida Dream Tour, sponsored by Taylor Harris Insurance Services and Gardy Bloemers, Wealth Management Advisor, Merrill Lynch Wealth Management. The Tour will benefit TDF and its Young Rider International Dream Program. The Florida Dream Tour will be held Monday, March 14th in Wellington, and will offer participants a taste of what it’s like to go on TDF’s International Dream Program trip, where young riders travel to visit European dressage trainers for a once-in-a-lifetime learning opportunity. Florida Dream Tour participants of all ages will visit some of Wellington’s top facilities and have the opportunity to observe the riding and training of leading dressage professionals currently based in Florida for the season. The schedule will be posted on www.dressagefoundation.org as it becomes finalized. The 2015 Tour included visits with Tuny Page, Laura Bechtolsheimer-Tomlinson, Dr. Wilfried Bechtolsheimer, Lara Griffith, Christilot Boylen, Scott and Susanne Hassler, Michael Klimke, Shelly Francis, Juan Matute, Sr. and Juan Matute, Jr.
New this year, one scholarship will be offered for an individual to attend the Tour, thanks to the sponsorship of Gardy Bloemers. The online application can be found on the TDF website and is due on or before February 1st. The recipient will be announced by February 22nd. Registration for the 2016 Florida Dream Tour is $200 per person and limited spots are available. The registration includes visits to at least three barns, lunch, and transportation between facilities. Visit www.dressagefoundation.org or call (402) 434-8585 to register or for more information. About Taylor Harris Insurance Services, Ltd.
Gardy Bloemers is a competitive dressage rider and Wealth Management Advisor with Merrill Lynch Wealth Management. Bloemers was born in Holland and has held executive positions in wealth management, venture capital and reinsurance all over the world. 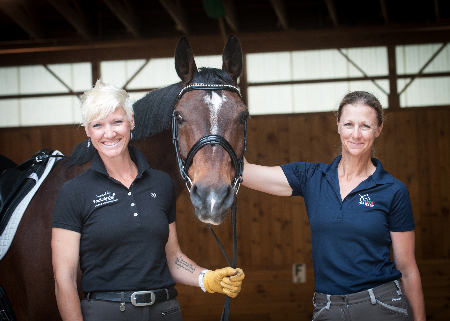 She currently divides her time between Wellington, Florida, and Charlottesville, Virginia – working full time and riding competitively in both locations. Bloemers is an active advocate and sponsor of the sport of dressage, passionate land conservationist and philanthropist. Gardy serves on numerous boards in Virginia and is on the Executive Committee of the Virginia Horse Center Foundation. TDF is a 501(c)(3), non-profit, tax-exempt, donor-driven organization that is dedicated to supporting and advancing the sport of dressage. 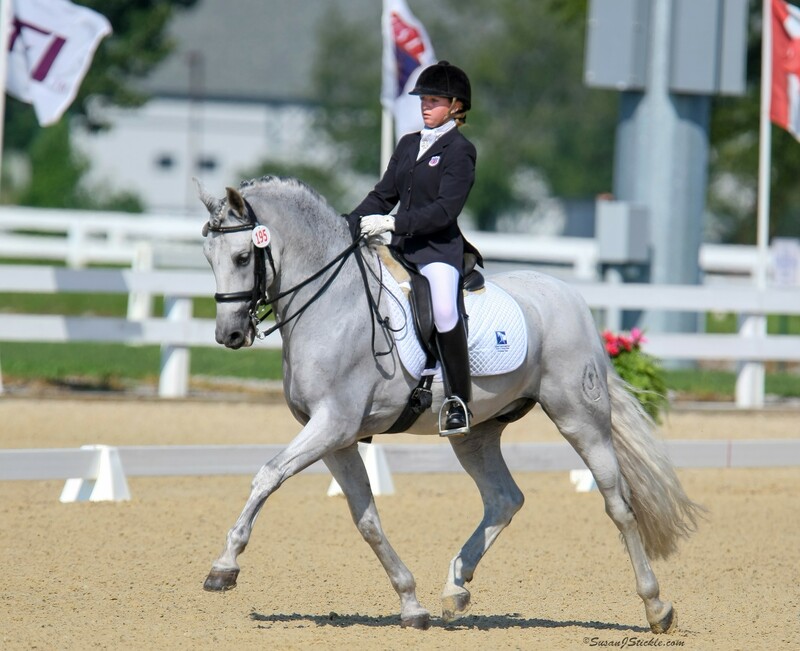 The organization solicits contributions, appropriately allocates the donations, and awards grants and scholarships to dressage riders of all ages and levels. TDF’s International Dream Program sends top young riders to Europe to visit dressage trainers such as Hubertus Schmidt, Ingrid Klimke, Klaus Balkenhol, Kyra Kyrklund, Carl Hester, Laura Tomlinson, Jean Bemelmans and others. These young riders come home more seriously committed than ever, knowing what it will take to advance and excel at the top levels of our sport. Past participants Adrienne Lyle, Brian Hafner, Catherine Chamberlain and others have risen to the top of our great sport.